« Roma Nova goes audio! 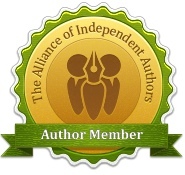 INSURRECTIO is Historical Novel Society Editor's Choice! Talk about unexpected! You write a book, possibly the fifth in a series, launch it, get some lovely reviews, some friendly blog guest posts and general congratulations then you go back to writing the next one. 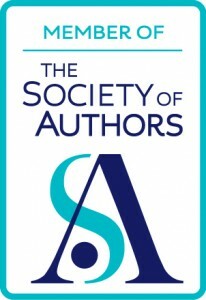 Imagine when an email pings into your inbox saying this book has been reviewed by the Historical Novel Society and chosen as an indie Editor’s Choice! To be chosen for an HNS review is the first step; not every book gets past this stage. To receive a good review from this well-respected society is wonderful. To be selected as an Editor’s Choice means a rush for the champagne bottle. Now, this is the third time this has happened – SUCCESSIO and AURELIA have been thus honoured and AURELIA is one of four finalists in the 2016 HNS Indie Award – but it’s no less exciting the third time than the first time, believe me! 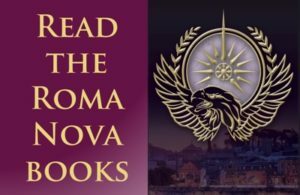 Ms Morton returns to the world of Roma Nova in her series about an alternate history of Europe, where the Roman Empire survives as a small alpine country. Aurelia Mitela has retired from her former military career and is a politician charged to serve, protect and guide the new Imperatrix, Severina – who is not the woman her mother was, and her weakness proves fatal. Aurelia must fight against the enemies of Roma Nova, to do what she knows is her duty even if it goes against everything she believes in. Roma Nova does not exist, but from Ms Morton’s portrayal you are in doubt that this little state is not real. It is perfectly portrayed, perfectly explained, without feeling like a politics lesson. With a deft touch, Ms Morton gives us a matriarchal society that is not in any way a feminist stronghold, but just is. Aurelia is a character the reader cares about. We smile when she smiles, we flinch when she flinches. Her progress through the story is not easy, and the reader is there every step of the way with her. She is surrounded by people that you have to feel something for, be it respect, liking or loathing. Love them or hate them, they are real, rounded and believable. Technically not falling into the HNS boundary of a novel set pre-1960s, this story does have a firm place among the more straightforward idea of historical fiction because books such as this cannot be recommended highly enough. As long as you can accept the ‘what if’ premise of history, and that Ms Morton will put you through the wringer and your journey as a reader will not be easy, you will love this. Thank you, Historical Novel review team, and thank you, Fortuna. 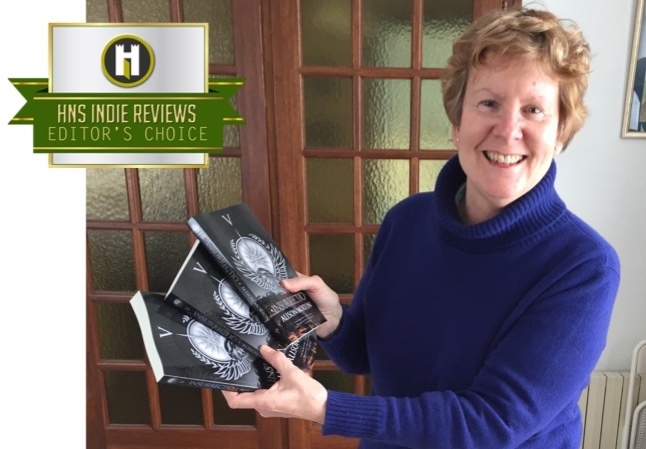 7 comments to INSURRECTIO is Historical Novel Society Editor’s Choice! Wonderful news and well deserved. Thank you, Suzanne. Rather thrilled! Well done, Alison. Absolutely deserved. I loved INSURRECTIO too. Thanks, Fenella! Have you managed to prise your copy out of your other half’s hands? Thank you, Harriet. That’s very kind.See you at the Charroux lunch this month? Unfortuately I won’t be able to come – but I’ll see you at St.Clem litfest in June.